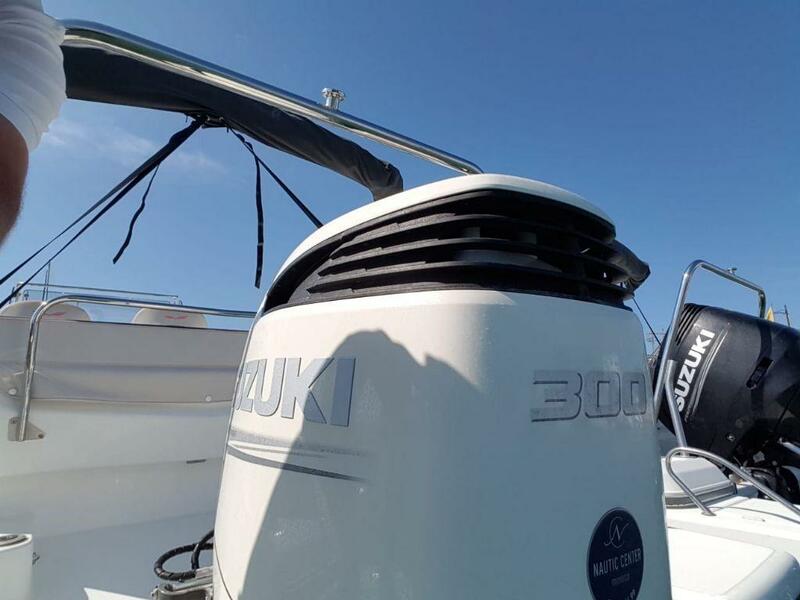 A demonstration model of the Beneteau 7.7 SUNdeck with a Suzuki 300 hp outboard motor. 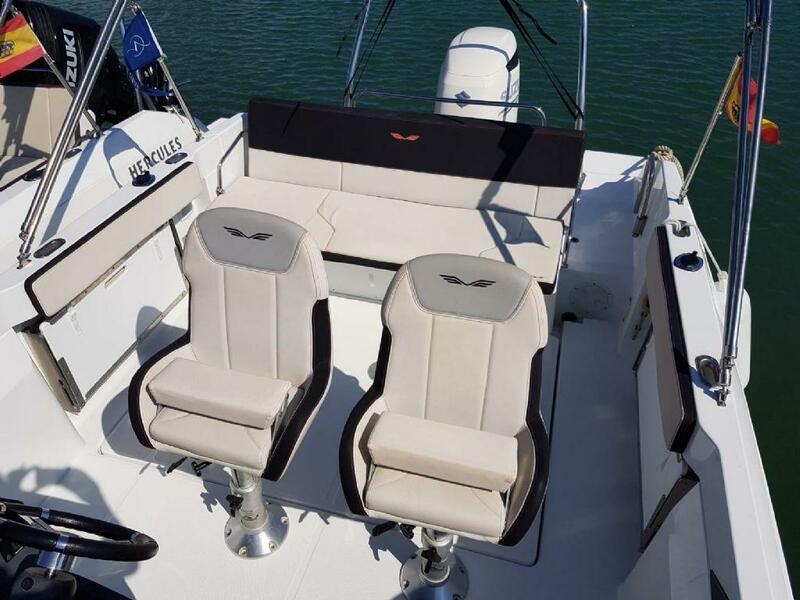 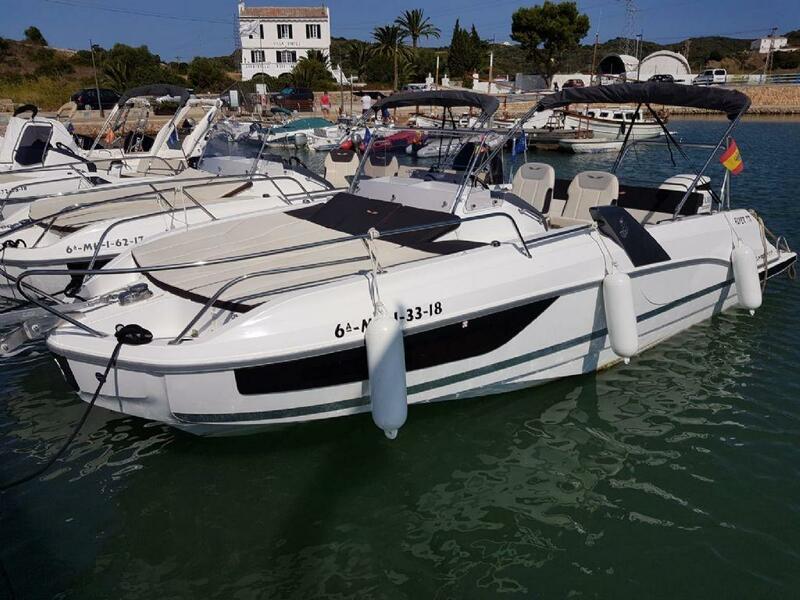 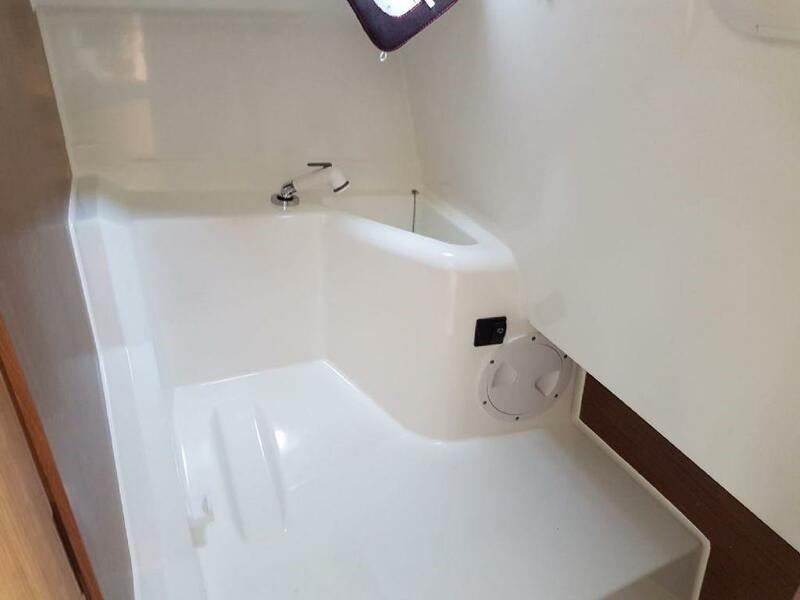 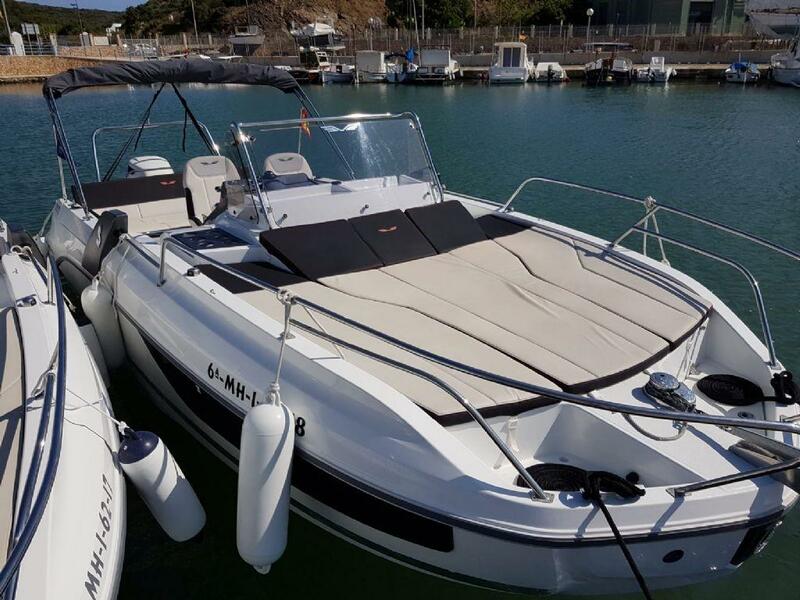 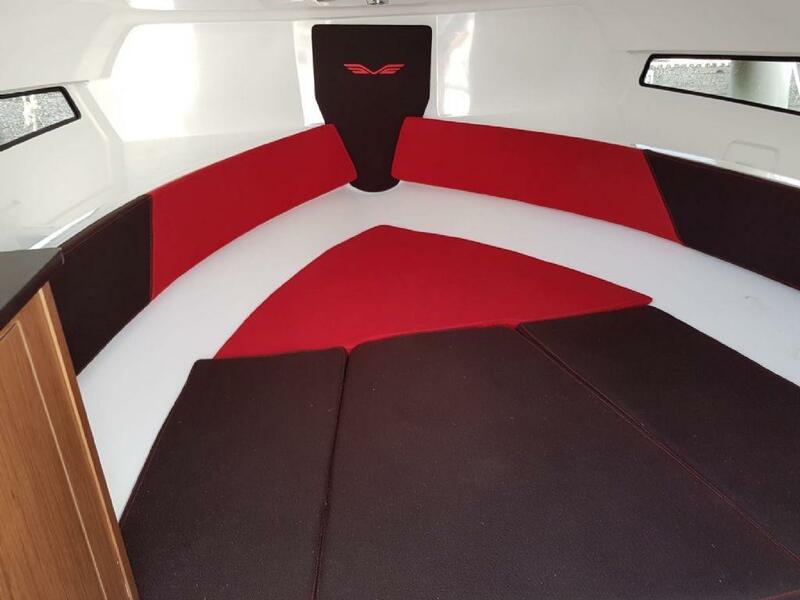 Features a bimini top, bow sun bed, compass, cockpit table, swim ladder, toilet, lower saloon / bed conversion, bathing platform, electric anchor winch plus more. 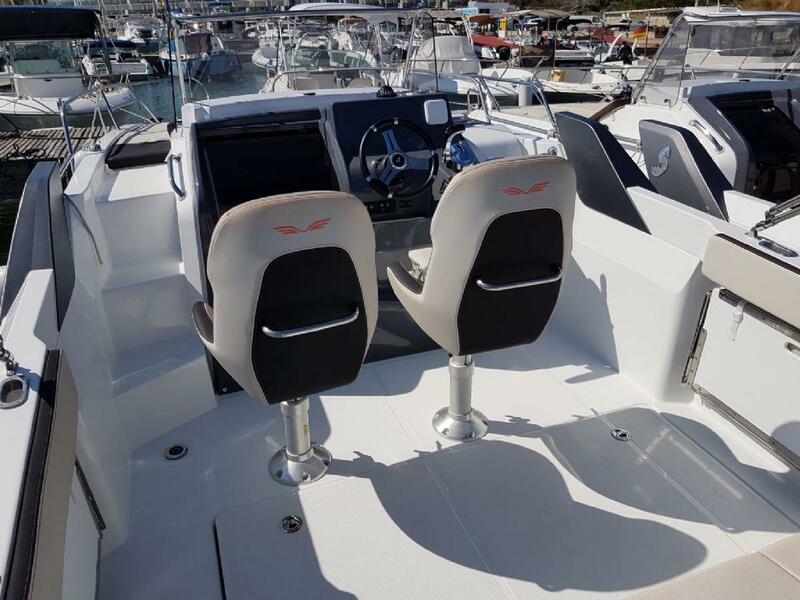 The boat comes fully serviced, cleaned and with change of owner included. 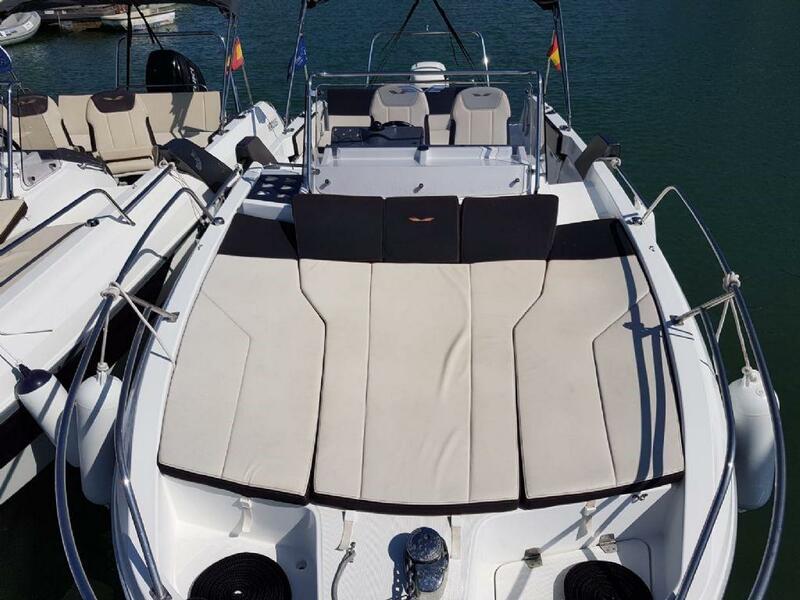 Spanish flag and the taxes are paid.